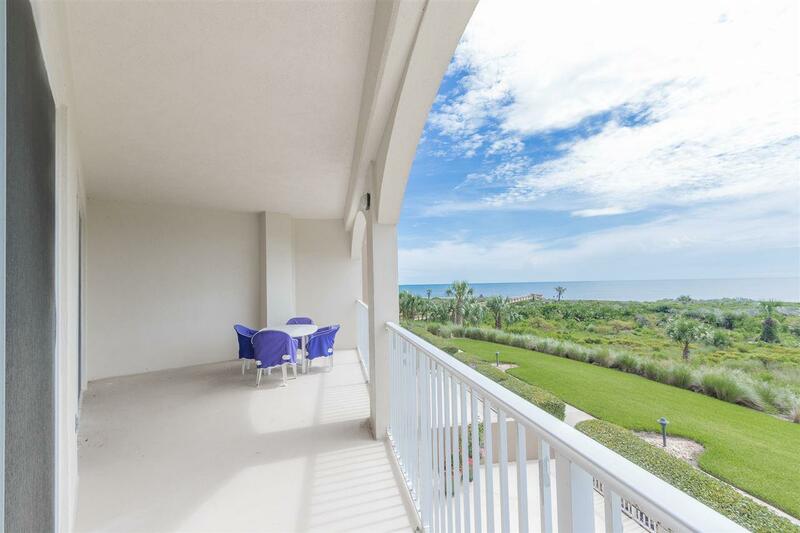 Oceanfront condo for an exceptional price! 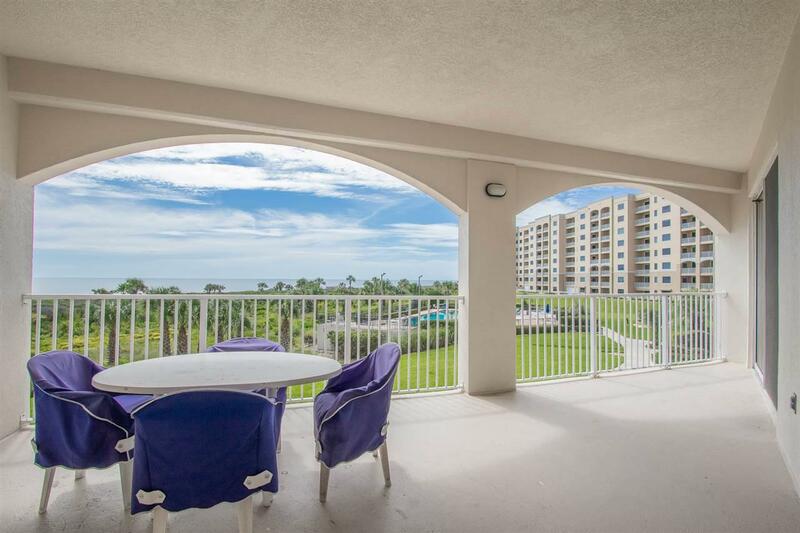 Located in Surf Club 1, this 2bd/2ba condo is on the 2nd floor and offers southern exposure from its very large covered lanai which overlooks the pool and ocean. The master bedroom has great views, 2 walk-in closets and spacious master bathroom with garden tub and separate shower. 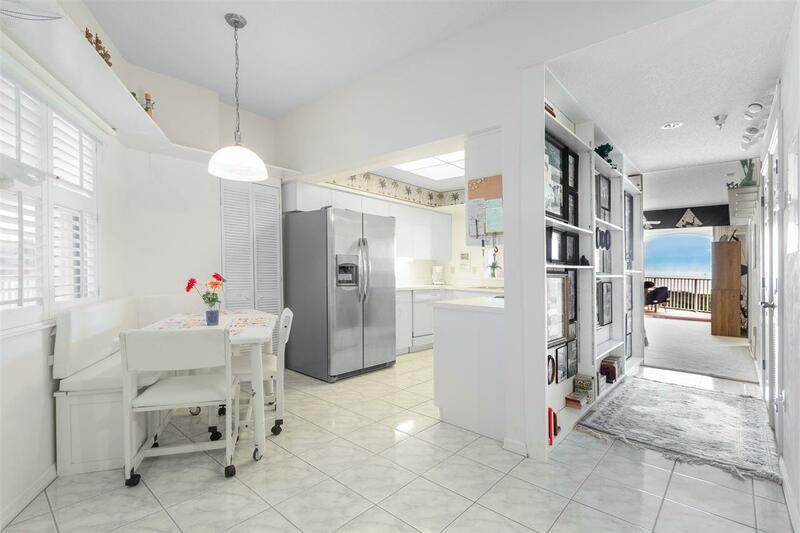 There is plenty of storage and extra shelving throughout the unit, a wet bar and dining and living room with views. 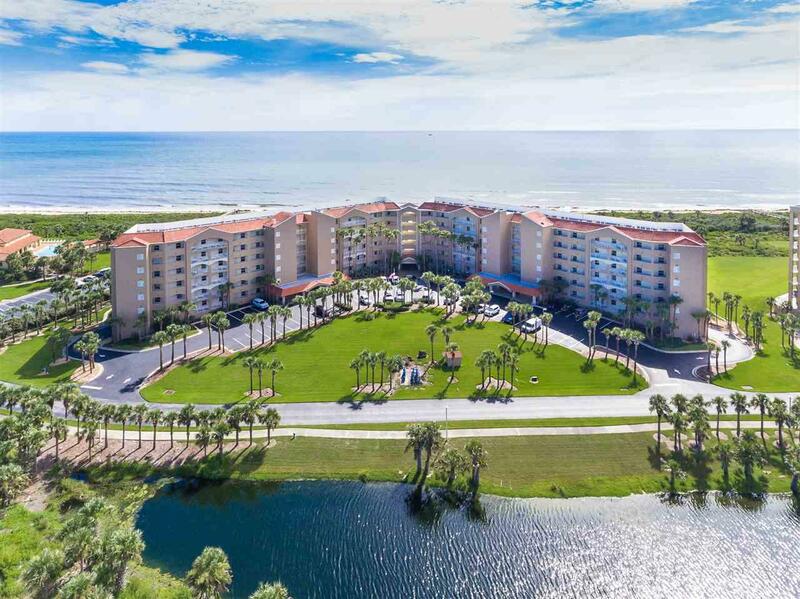 Surf Club is gated with a 24 hour manned gated, offers a secured elevator with code access, several pools, a clubhouse with a heated pool, underground parking, and there is a dock and fishing pier on the Intracoastal. Additional features are jogging and biking trails, tennis, shuffleboard and beach walkover.